Stern: ATOS authorized distributor | Stern hidráulica, S.A.
STERN has signed a distribution agreement with ATOS, which will allow us to consolidate the position with a reference partner, thus being able to offer customized solutions in the industrial sector through a wide range of latest generation products. This alliance will allow us to address new projects, both with national and international clients, with the guarantee offered by two companies of reference in hydraulics and in this way build a solid and sustained growth. 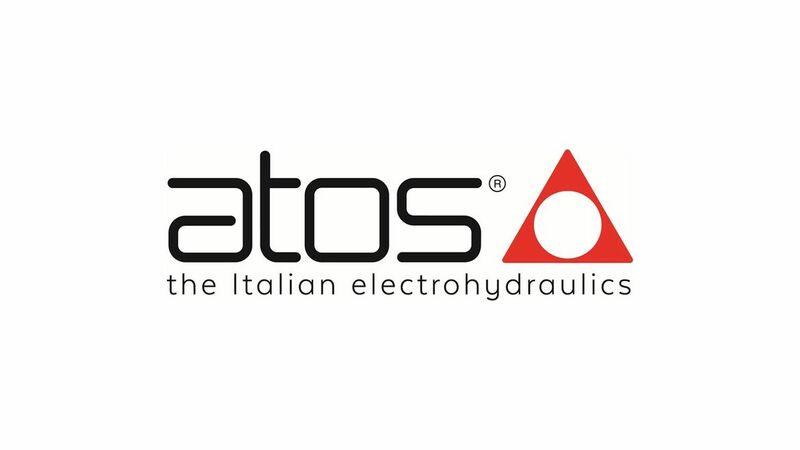 ATOS is one of the leading international manufacturers in electrohydraulics, the advanced technology that integrates hydraulics with electronics to improve the performance of the machine. 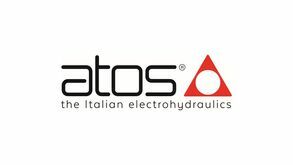 The components of ATOS are evolutionary and reliable products of original design with a modular concept of "mecano", conforming to international standards of dimensions, quality assurance and safety requirements.